The Julian date was 2458518.50222442. 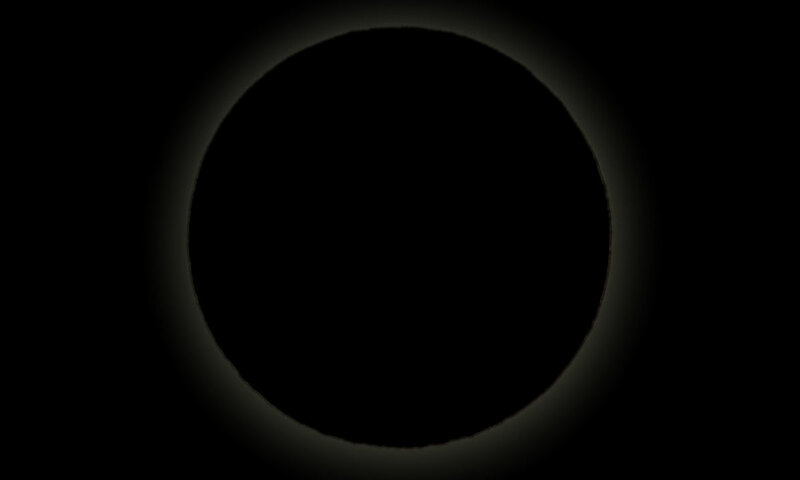 The sun’s ecliptic longitude was 315.245654959148 degrees. Its mean anomaly was 31.4772096619 degrees.